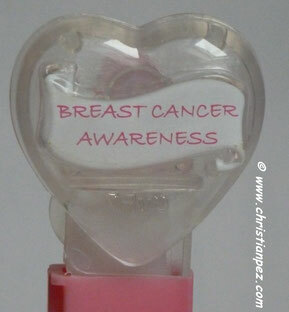 These Breast Cancer Charity Dispenser were created by Craig Donnellan. 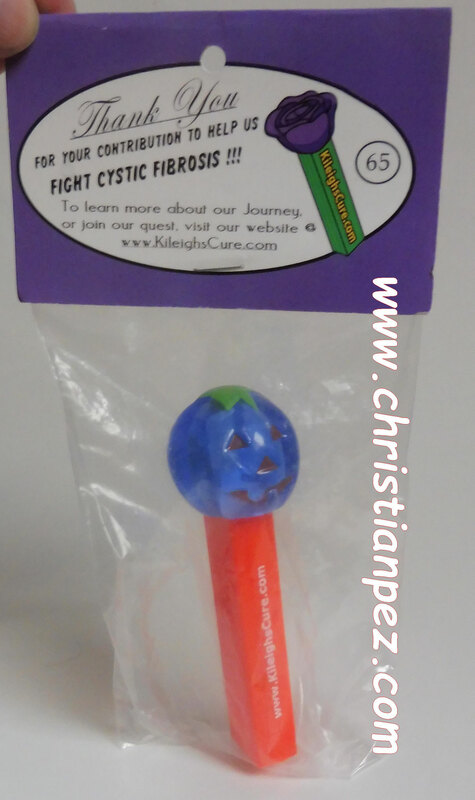 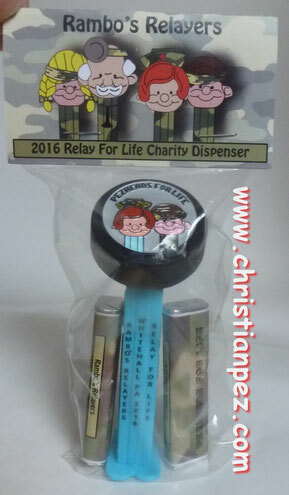 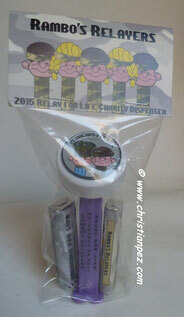 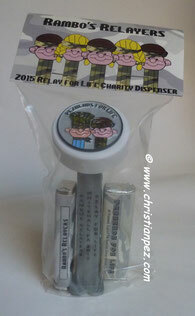 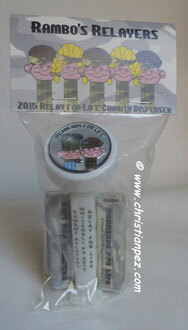 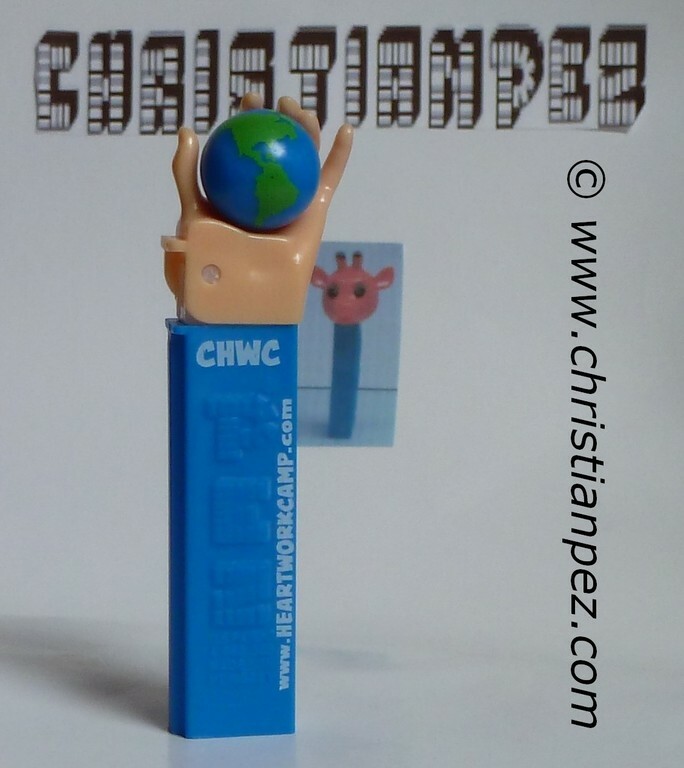 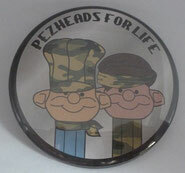 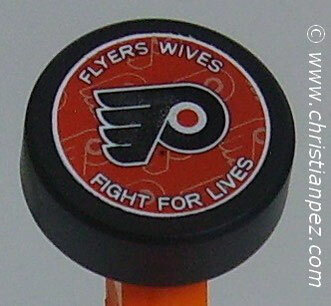 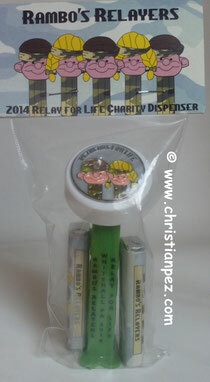 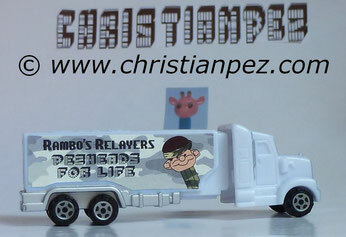 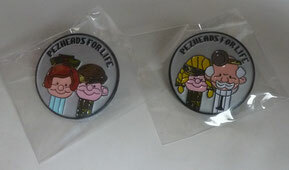 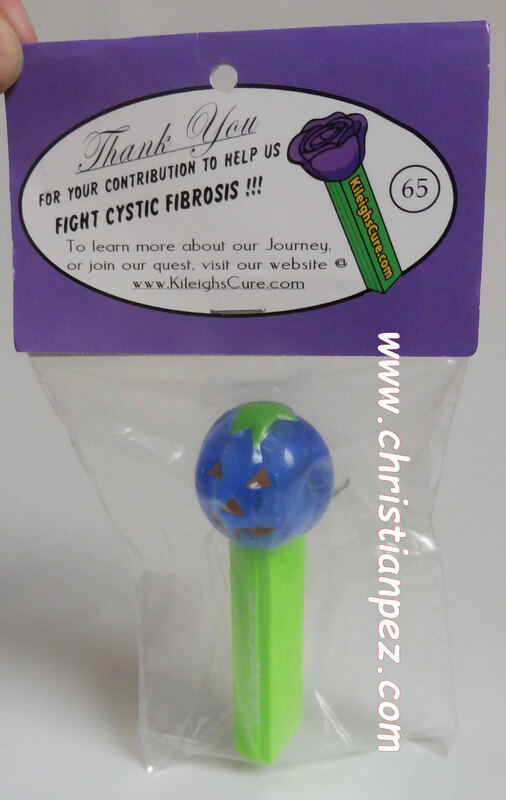 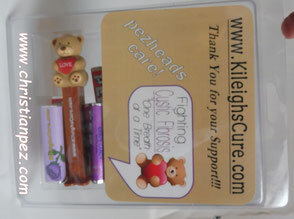 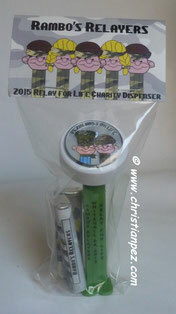 He signed up with Pez Co. to create these and all proceeds will be directed towards the charity. 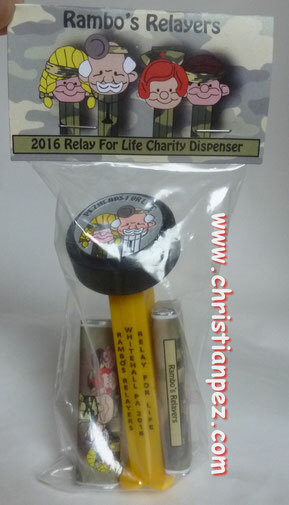 Ce distributeur " Breast Cancer Charity" a été créé par Craig Donnellan. 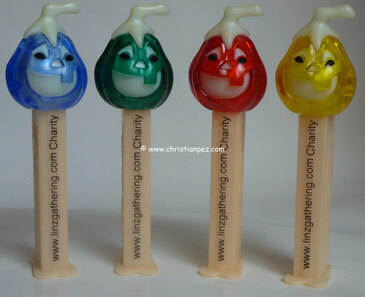 Il signa avec with Pez Co. pour le créer afin que les profits soient versés à cette oeuvre de charité. Seulement 1000 pièces de chacun de ces Barky ont été produites après l'Ouragan Katrina. 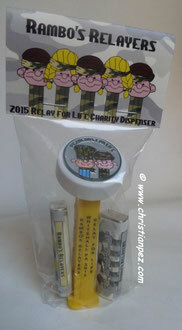 Une partie de la vente de ces pez vont à une organisation qui aide les personnes sinistrées. 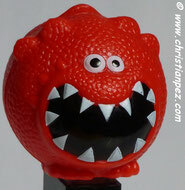 Existe avec un "stem" noir et un rouge. 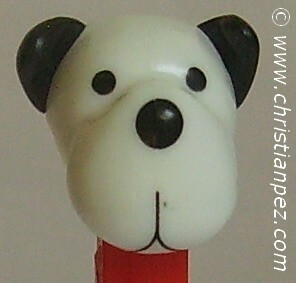 that were helping the paws of the storm. 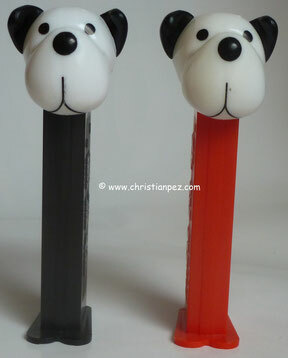 There are 2 in the set-red and black stem. 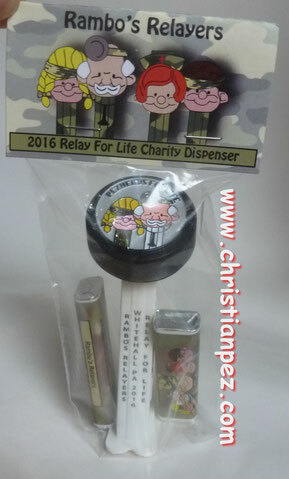 A South Wales company is gearing up to supply specially created PEZ candy dispensers for Comic Relief’s 2013 Red Nose Day campaign. 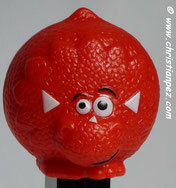 Blackwood-based confectionery company Bon Bon Buddies, is to supply a selection of UK retailers with three ‘dinosesaur’ themed Red Nose characters dispensers. 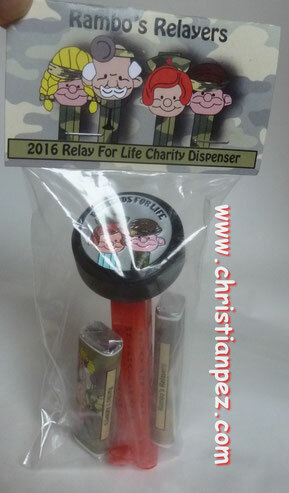 It is not the first time that the Blackwood firm has produced dispensers for PEZ, having built a strong relationship with the Austrian company over several years. 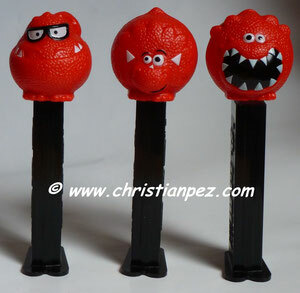 A total of 70,000 PEZ dispensers featuring the three Red Nose characters, Dinomite, Triceytops and T-Spex, will be stocked from the end of January by a range of retailers, including Sainsbury’s, TopShop and B&M Bargains, in the run up to Red Nose Day on 15 March. 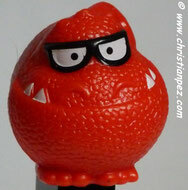 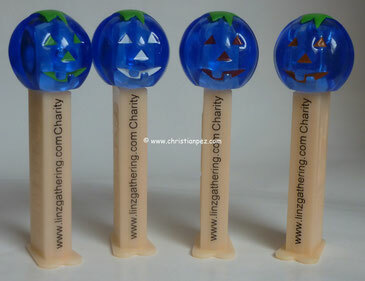 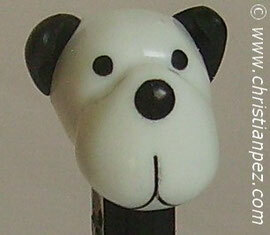 A donation of 5p from every PEZ Red Nose dispenser sold will be donated to Comic Relief.